Rose de France Amethyst Silver Earrings-7690VX | Rocks & Co. The most famous gemstone from the group of druzy crystals that grow fissures or placers. The lavender variety is found in Brazil, in the Borquira mine in the state of Bahia. 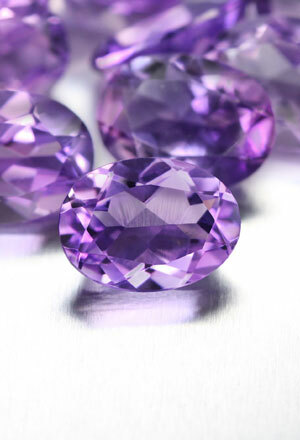 More Amethyst sites are located in Zambia. 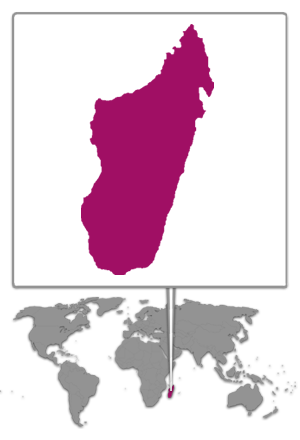 Uruguay and Madagascar. 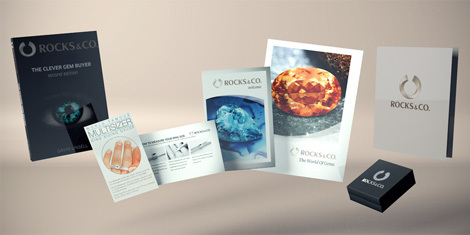 The father of mineralogy, Georgius Agricola, was not the first person who was enchanted by the beatuy of this gemstone. This gem is entwined in numerous myths, legends and traditions and has been used in gold rings since 2500 BC.